Okay first of all: Happy happy birthday to me!! Second of all: if you are subscribing (yay!) and you're reading this on your e-mail, please oh please come read on the actual website, it's so much prettier. Okay, back to the me! 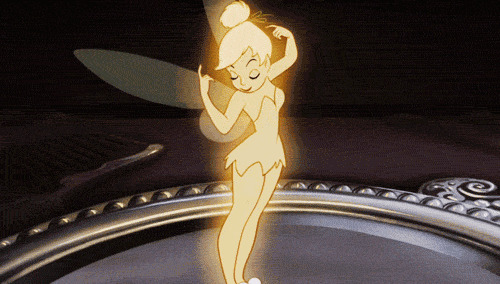 Okaay, so, Tinkerbell and Chanel aside, let's talk about the gifts that actually fit into this part of the blog! I will show you guys the books I got from my boyfriend in this post, and will discuss the presents I got from my family tomorrow! 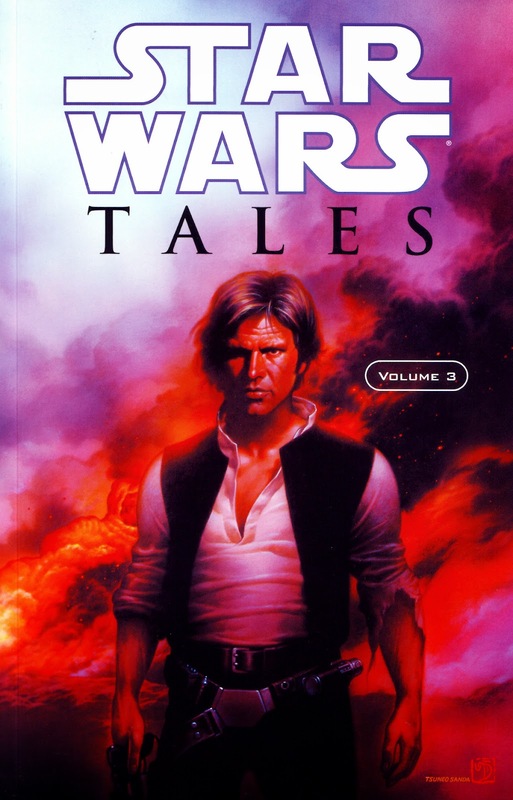 I got the third volume of a comic book named 'Star Wars Tales'. Why the third volume? Because it has Han Solo on the cover. My boyfriend knows me so well... ^^ Also, it has a really cool bit about princess Leia as a rebellious teenager who doesn't like her neat 'bun' hairstyle. 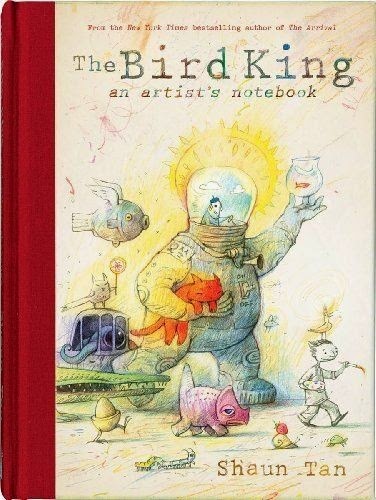 Also, I got a book from Shaun Tan called 'The Bird King: An Artist's Notebook'. If you guys don't know who Shaun Tan is, please oh please look him up. He is so amazing! I will write another post about him later, entirely dedicated to his work. The book I got is like his autobiography, but instead of just writing about his life, he compiled a lot of drawings from old sketchbooks. He explains how some of these tiny raw drawings are often better than the perfected final version he publishes. There's also a lovely part where he explains a theory of Paul Klee, who says that sketching is like taking a line for a walk. Shaun Tan also thinks everyone should try to give their own meaning to his drawings, which I really like because I feel the same way about our music and lyrics. 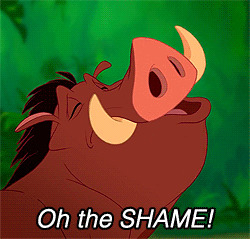 When people ask me what a certain song is about, I can't really answer them. I can tell them what it's about for me, but that doesn't mean it can't be about something entirely different for somebody else. So anyway, here is a picture of the book and I'll show you more of his work later! Alrighty that's it folks! Don't you just love these presents? I love getting presents. Apart from the terrifying act of aging, birthdays are pretty amazing. They always remind me of that one scene in the movie 'Hook' where hook explains how children always think "Me me me, I want I want I want, now now now." (you can watch it HERE) Haha, I love having a me me me day. ME ME ME! I'll show you pics from awesome things that inspire me to create an outfit or to make a d.i.y. project. These projects can be anything fashion related (including fashionable nails / fashionable hair braids / fashionable interiors / fashionable food / fashionable hair dyeing and not to forget fashionable clothes). I'll try to make as many original projects as possible, or will give you the best d.i.y. tips that I found somewhere else. For now, I'm working on my first d.i.y. project for this blog and it will help you organise and store your tights and stockings in an easy way, so you can always find that exact pair you were searching for! I also did my first real fashion photoshoot yesterday, so will be sharing those pics with you too! I'm really looking forward to share my ideas, inspiration and projects with you all! In my first 'actual' post I'd like to share one of my favourite stores! It's a comic book store called the 'Mekanik Strip' which is located in Antwerp. I used to go there as a kid, because they have a lot of action figures and weapon replicas from really cool movies and TV series, but now I also go there for the books (haha sounds very grown up). The thing with this store is, walking around there is an activity as it is. It's like going to a museum, or the zoo. However, if you have the money, leaving the store with a bag full of goodies is obviously even more fun. 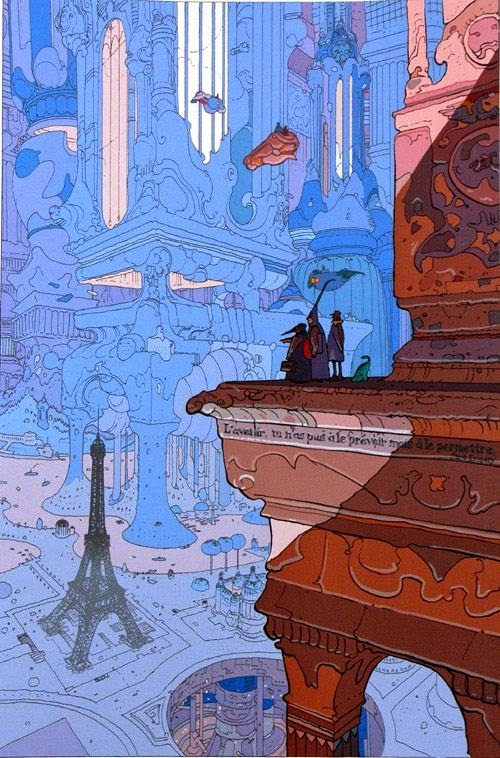 I went there this week and bought my first book by Moebius, called 'Sra'. 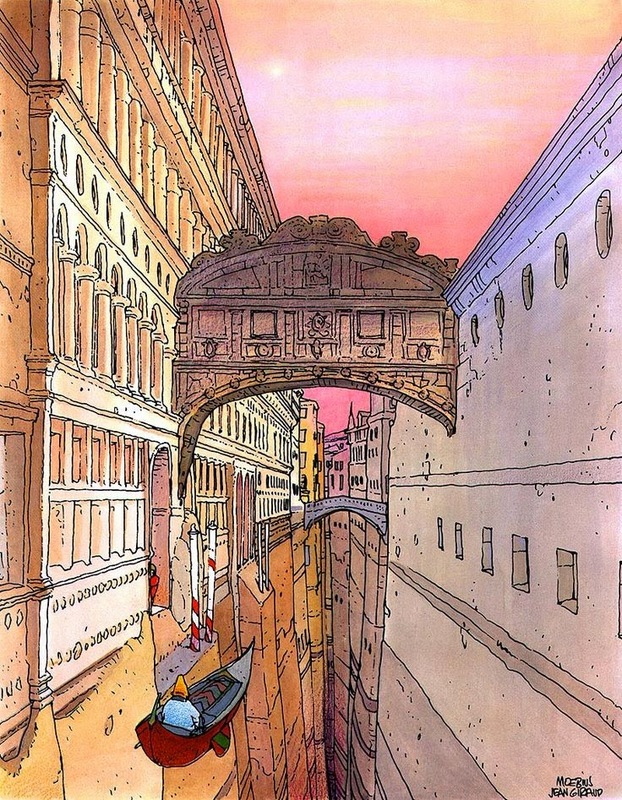 Moebius (some might remember him as 'Giraud') makes such fantastic drawings! I only recently discovered about his existence when I found some of his work on my dad's pinterest. Then, I found out he also made the concept designs for one of my No. 1 favorite movies: The Fifth Element! And then I fell in love with his work. 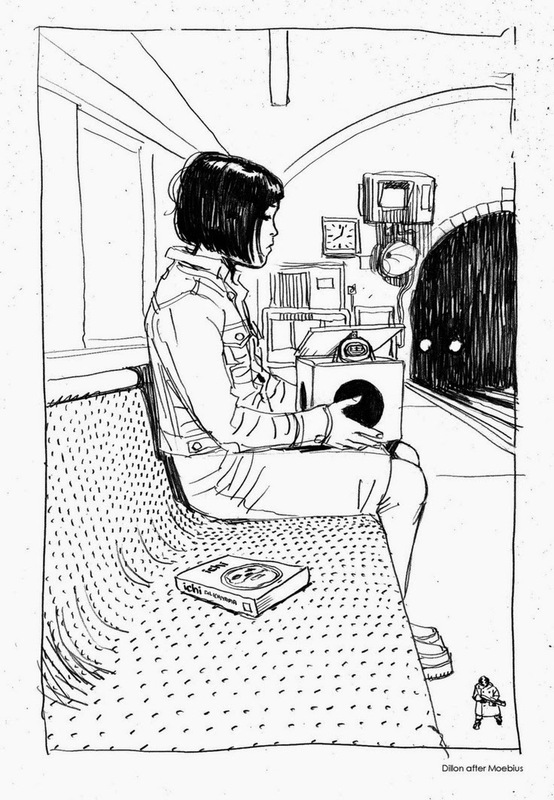 Looking at his drawings feels like getting sucked into this really weird science fiction world, that -while your in it- seems to make more sense than the world you actually live in. Apart from the weird and absurd elements, I really like the colours. They are so vibrant and cheerful! Okay, beautiful drawing, but still rather sober (colourwise). But wait! What is that wonderful creature to the right? 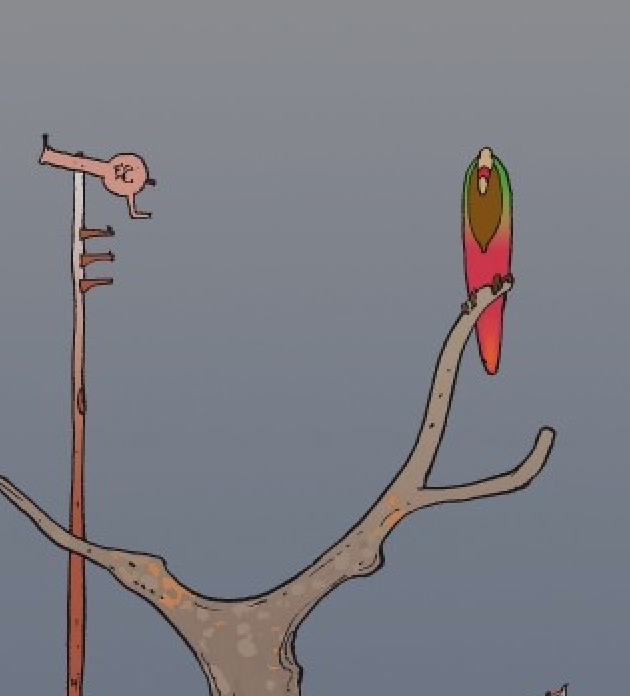 Why, it's only the coolest bird ever! And this is only a detail on the actual page. That's all for today! Mekanik Strip = Awesome. 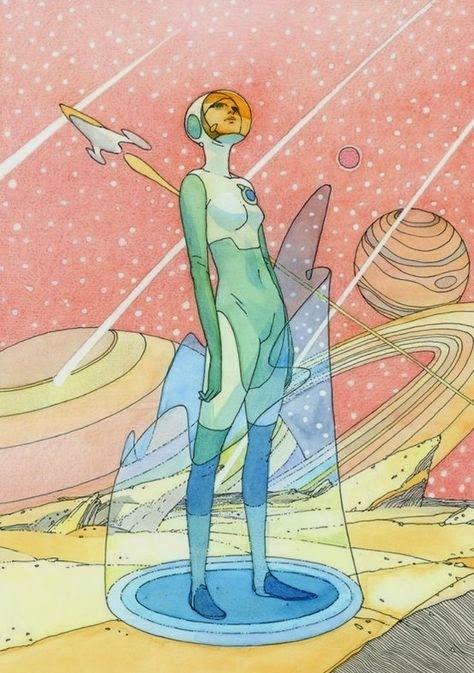 Moebius = Awesome. 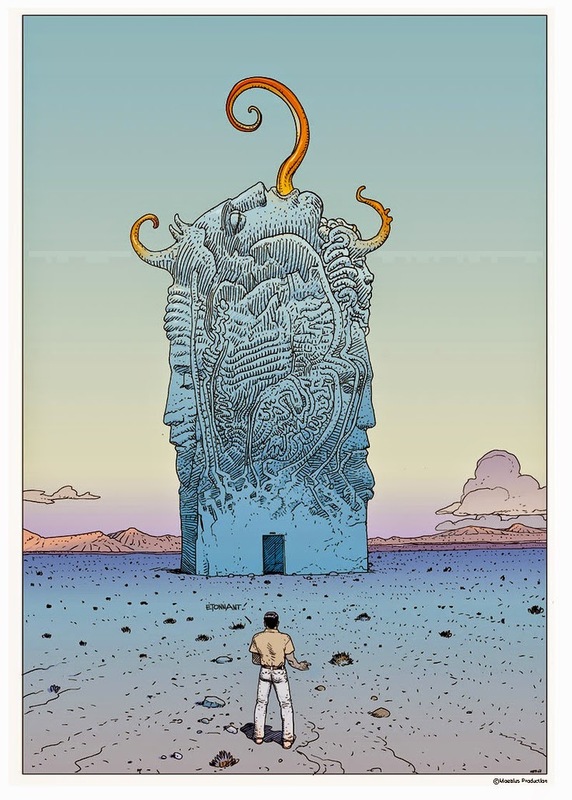 Enjoy some more drawings of Moebius below and see you next time! As they say in the first episode of Futurama: "Welcome, to the world of tomorrooow!" Or as some people with no sense of imagination would call it: our new blog. 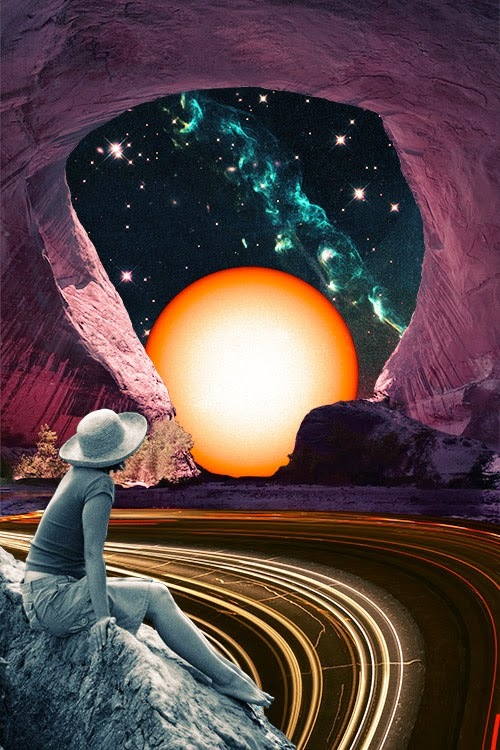 I'm quite exited about this new blog, because here I will have my own space to type about stuff I really like, and maybe I'll get to know some people who like the same things (or inspire people who didn't like them to start liking them too!). Wow, that sentence didn't come out the way I thought it would. Clearly I've been out of this for a while! So anyway! Thanks for checking in and hopefully you guys (and girls, duh) will enjoy reading my posts! 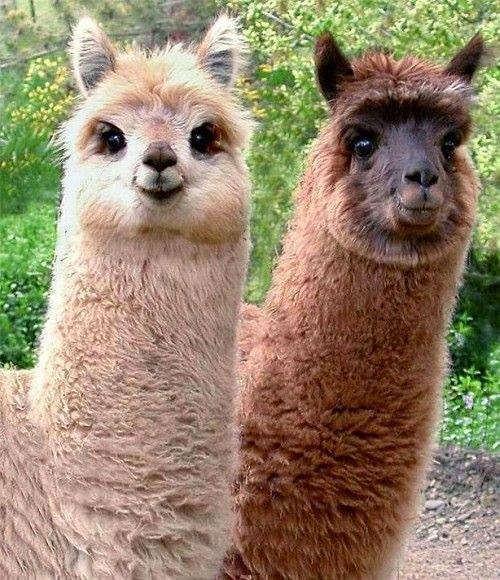 And to end this first post -to which in the future people will refer to as 'the beginning of the supergeneration'- I will add a photo of two of the best llamas in the world, because.